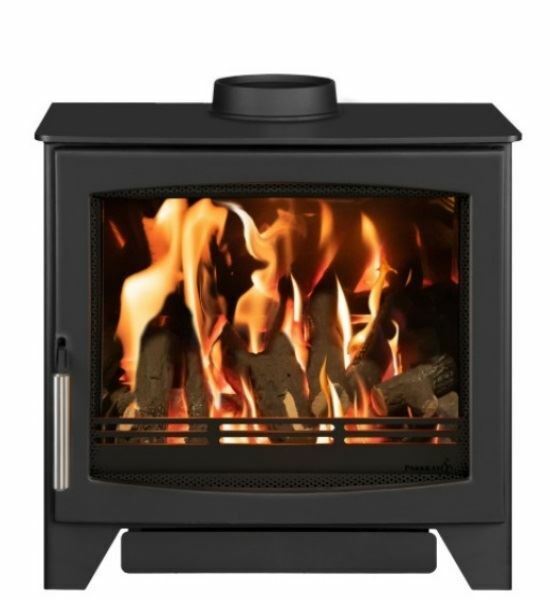 With a flame picture that's equally as impressive as that of its wood burning counterpart, the Aspect 7 Gas stove will add an elegant centrepiece to your home. A beautiful combination of stylish aesthetics and innovative gas fire technology, the Aspect 7 Gas is perfect for heating family spaces. 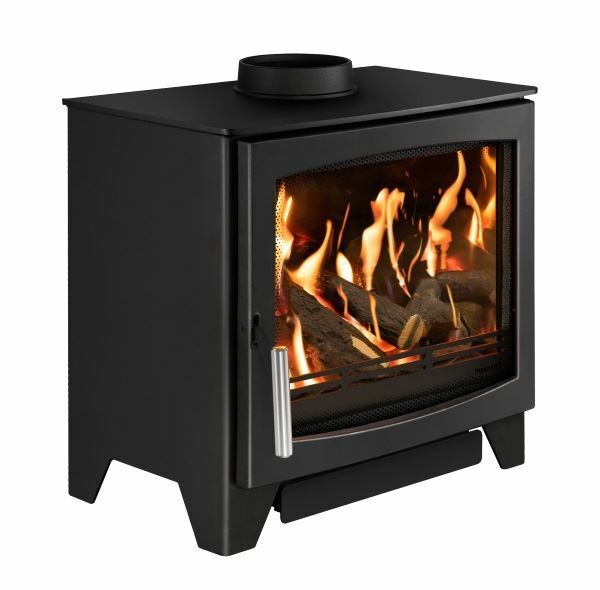 With a choice between a log or coal effect and black or stainless-steel handle, you can tailor this model to suit your interior.